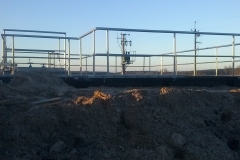 Modern and energy efficient wastewater treatment solutions are provided by Stagum-Eko, which has over 25 years of industry experience. 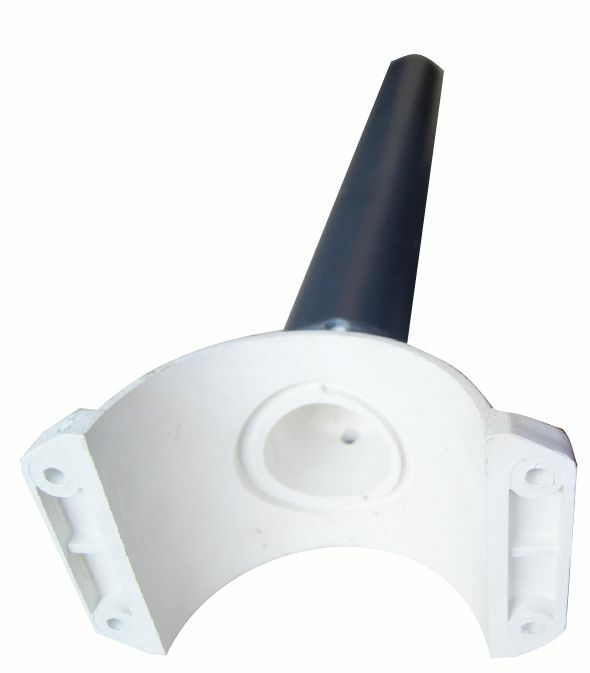 The company specializes in production and assembly of diffusers used inter alia. 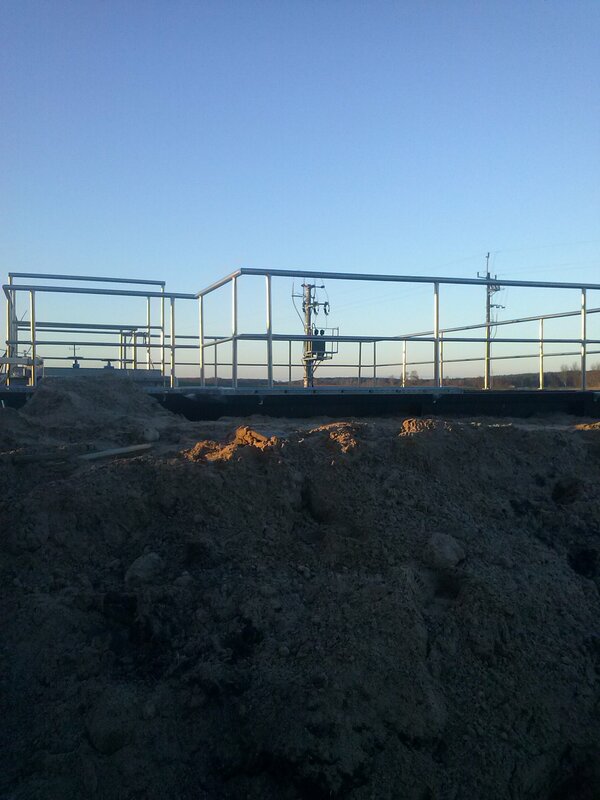 For sewage treatment. 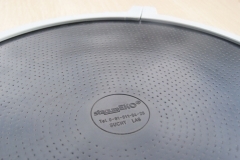 Among the products offered are tube and disk diffusers (discs). 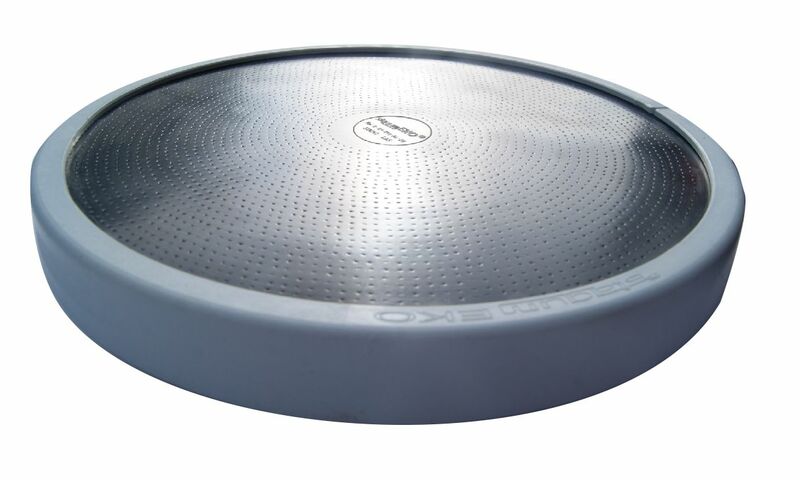 These aerating systems facilitate the treatment of wastewater and water in treatment plants, breeding ponds, swimming pools and other water bodies. 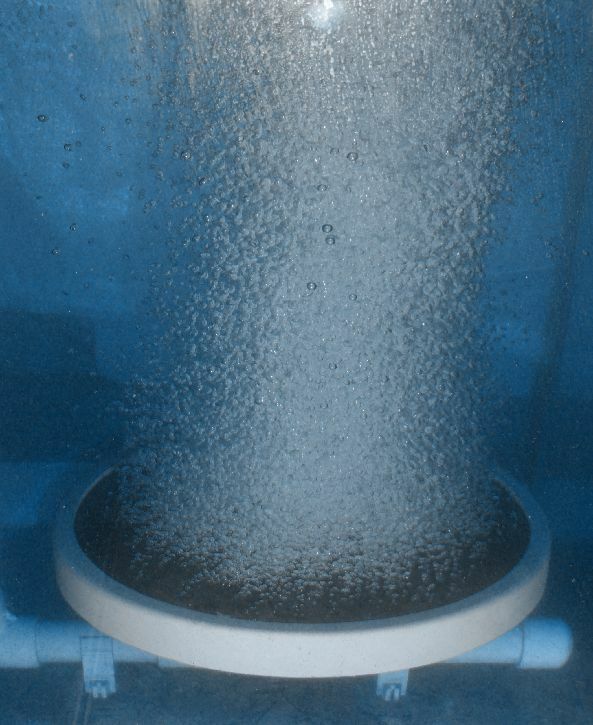 Micro-bubble aerating is one of the most effective methods of wastewater treatment, not only ecological, but also economical. 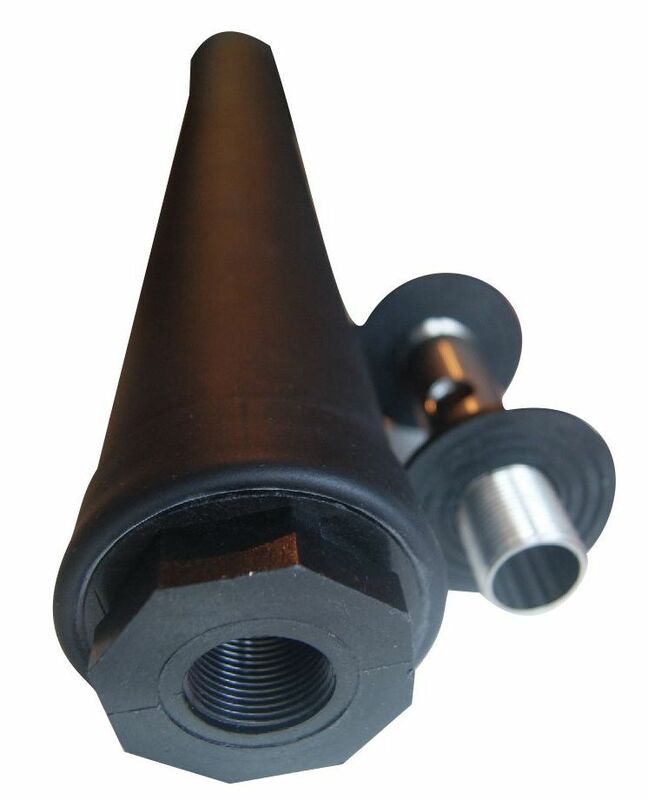 This process is characterized by very high oxygen transfer efficiency and low airflow resistance. 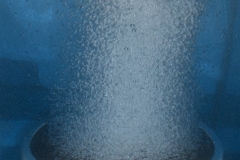 These properties make the microbubble blast cleaning system extremely energy efficient. Disk or pipe diffusion cleaning is also easy to install. Systems developed by Stagum-Eko employees can be installed in both newly built and refurbished complexes. 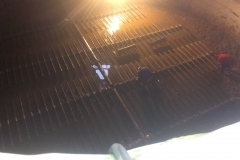 Specialists employed at Stagum-Eko are not only involved in the installation and maintenance of aeration systems, but also in consultancy and consulting. For designers and investors who are interested in using our services, we provide free advice. 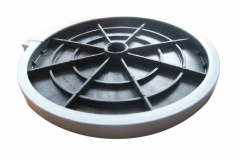 Disc diffusers (disk diffusers) and tube diffusers are most commonly used for the purification and aeration of sewage. 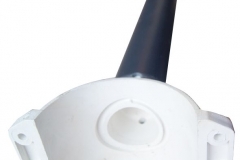 In addition, they are also used for aeration of water reservoirs, ponds and lakes. The Stagum-Eko diffusers are characterized by high quality and reliability. 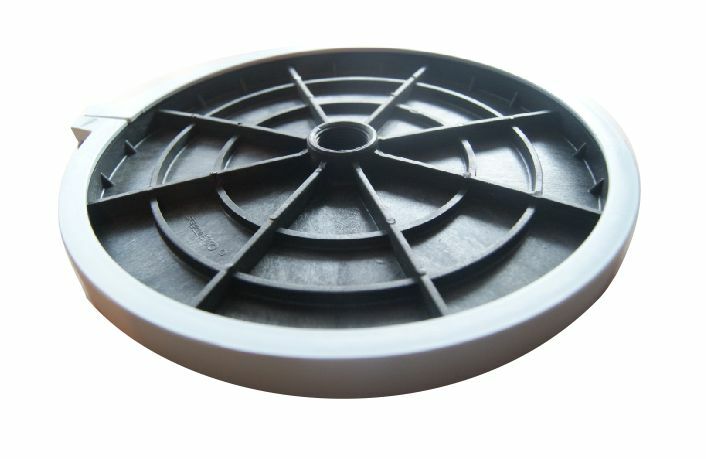 For the production of disk diffusers, we use, among others. 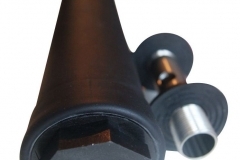 The original EPDM-based rubber compound, which influences the durability of the system, and tube diffusers are mainly made of PVC or PP pipes. 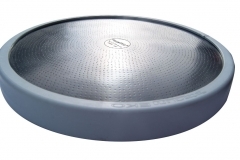 Aeration grates are components used for aerating and mixing liquids – especially water. This activity is performed in sewage treatment plants and more precisely in active sludge chambers. These types of systems, apart from water purification, are often used near breeding grounds.